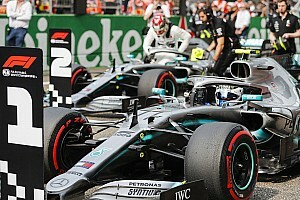 Leading drivers have warned Formula 1 chiefs against trying to make the sport too much like "Mario Kart", following the addition of a third DRS zone at the Austrian Grand Prix. 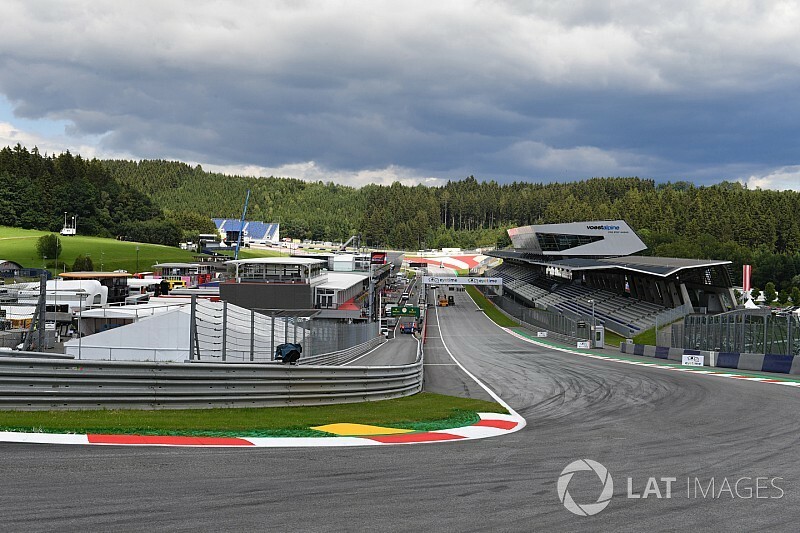 In a bid to try to help overtaking around the Red Bull Ring, the FIA has added an extra DRS zone between Turns 2 and 4. 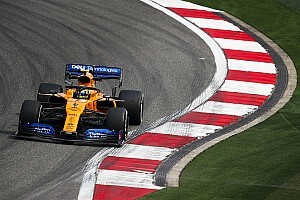 But while a lack of overtaking has been an issue in F1 this season, top drivers like Sebastian Vettel are fearful about a push that could make grand prix racing too artificial. "I don't know if it is a solution to put in [extra] DRS zones," said Vettel. "Don't get me wrong, there are a lot of people that maybe like the idea of Mario Kart, including myself, I played it when I was young, but then again I think it shouldn't get artificial. We will see how it works out. "Maybe it helps with overtaking and so on, but if you end up driving past another car it isn't very exciting either. "There is more tension and more excitement if the car is behind and maybe something will happen rather than just sailing past." Romain Grosjean joined Vettel in worrying about the fact that half the track in Austria was now DRS could make things too easy. "Let's see how it goes," said the Haas driver. "When I saw it first of all, I was a bit sceptical because I think it's a lot of DRS zones, basically every straight. "So we just need to see how it goes into racing and if it's not like Mario Kart where I pass, then you pass, and then I pass back." Kimi Raikkonen added: "Half of the track is DRS, so it should make it pretty easy. I don't know if it's too easy or not. "Obviously we want overtaking but there must be a point where it's kind-of artificial overtaking. But let's see." But not all drivers were so sceptical of the change, with world champion Lewis Hamilton thinking that the extra DRS zone could make things better. 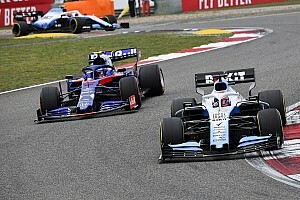 "I think ultimately they're doing that to try and make racing more exciting because it's not exciting enough, and the fundamentals are too big to change within the season," he said. 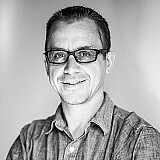 "We're trying to make the best with what we have. I think the way they've got it set up, you can get DRS in one zone, you can overtake, and then the other guy can get DRS in the next part. "So it could be good maybe. It's not particularly the easiest of tracks to follow on, so it will be interesting."